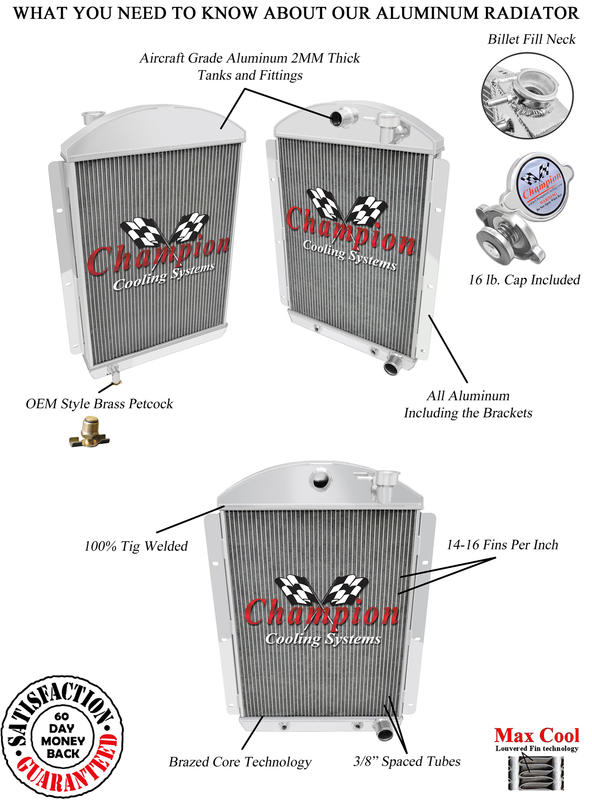 Click the button below to add the 1941 1942 1943 1944 1945 1946 Chevy C/K Pickup 3 Row All Aluminum Radiator to your wish list. Upper inlet: 1 1/2" located in the center. 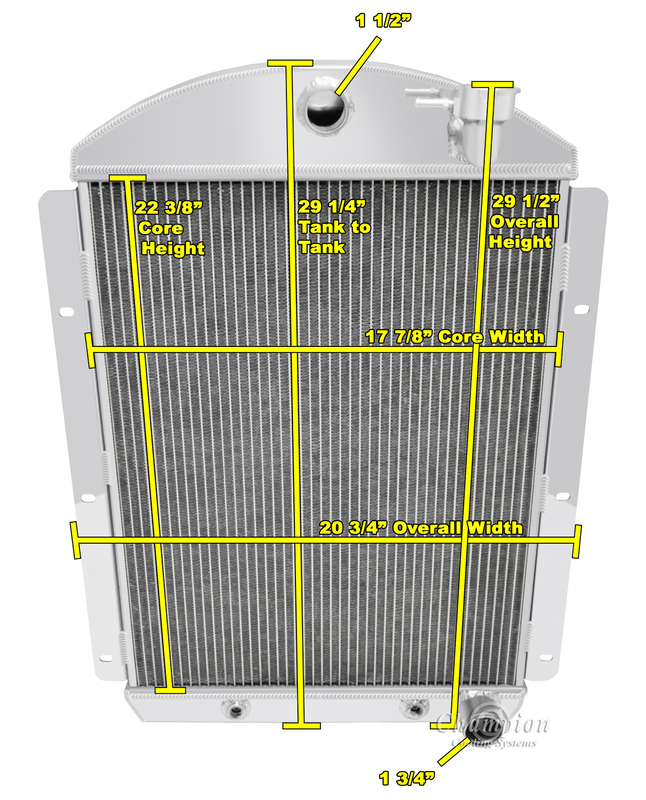 Auto trans cooler: included new updated version with transcooler.